At American Standard, it all begins with our unmatched legacy of quality and innovation that has lasted for more than 130 years. 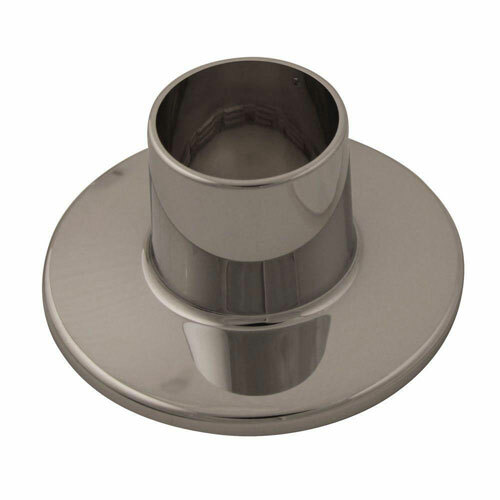 Our plumbing and repair parts offer an uncompromising blend of style and performance. 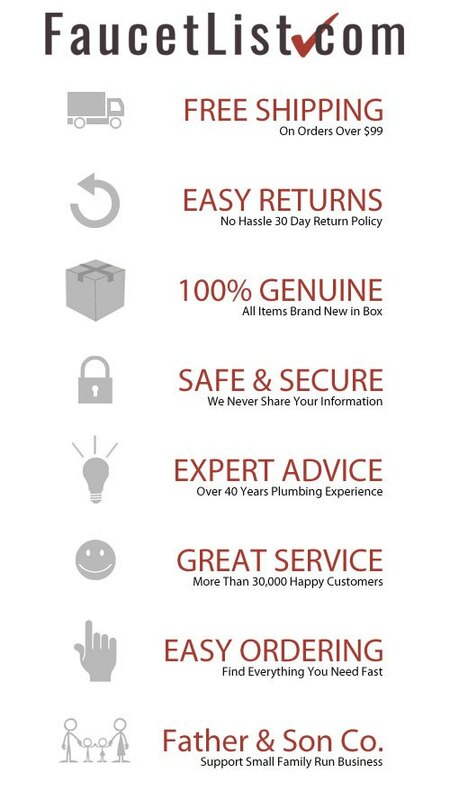 We offer something to suit all your plumbing needs. Item Boxed Weight: 0.1 lbs.